Does This Look Infected? 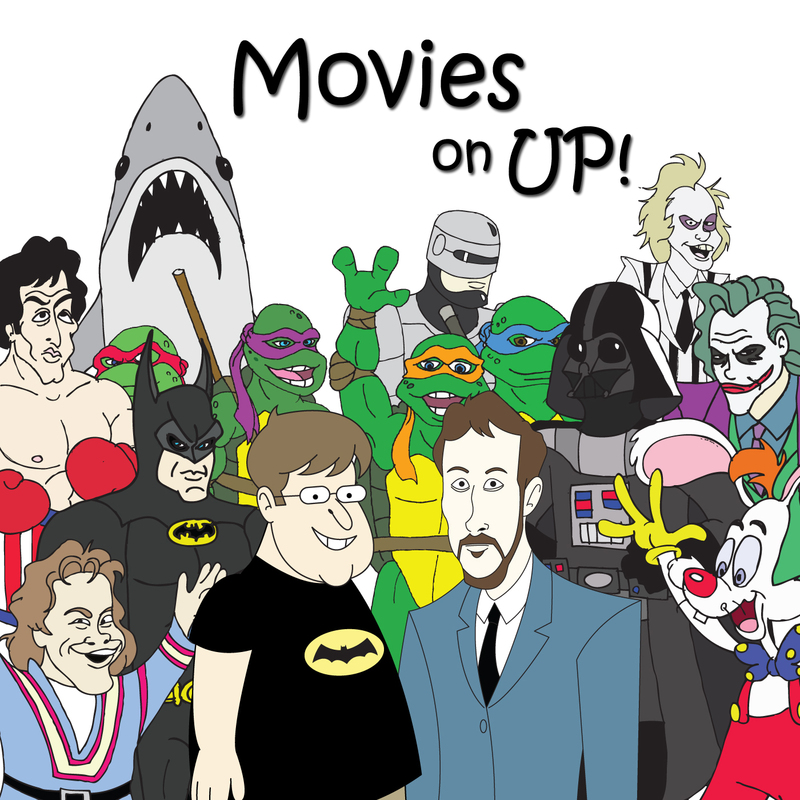 | Movies On UP! This week, Movies on Up gives you tips on which animals you may not want to choose as pets in the form of our favorite movies featuring killer animals. I’m not certain any of you would choose any of these animals as pets anyway, but I challenge someone to try to buy a tingler from a pet store. Oh, spoiler alert-Jaws isn’t on the list. Deal with it.